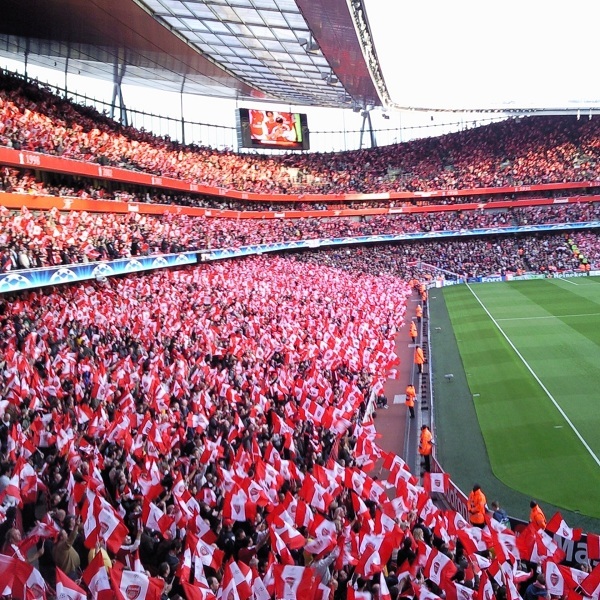 Arsenal and Sunderland will play their fifteenth game of the Premier League season at the Emirates Stadium on Saturday, 5th December. The teams last played in May this year and the game ended in a goalless draw. Before that they played in October 2014 and Arsenal won that game 0 – 2. Arsenal is currently fourth in the Premier League with 27 points having won 8 games, drawn 3 and lost 3. They are one point below Manchester United. Sunderland is seventeenth in the league with 12 points having won 3 games, drawn 3 and lost 8. They are one point below Norwich City.